Remarkable opportunity! 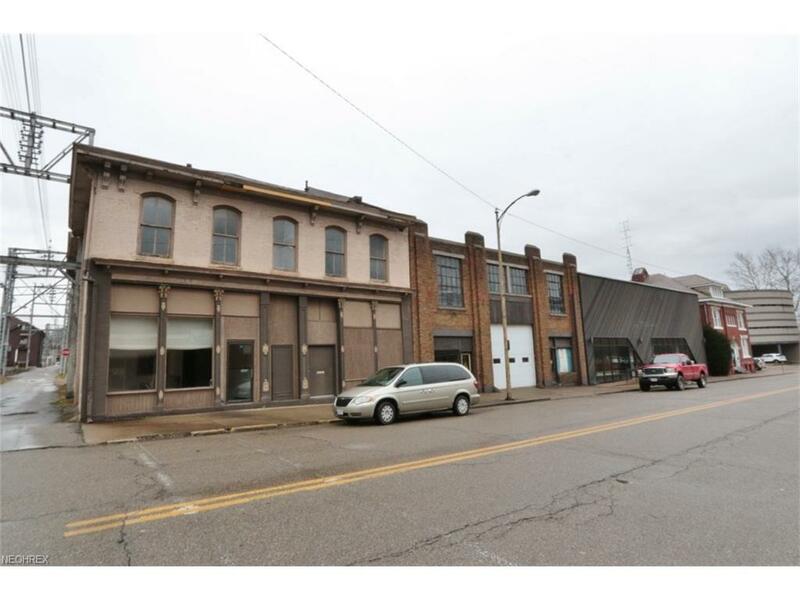 5-6 buildings being offered as a package in Downtown Zanesville! 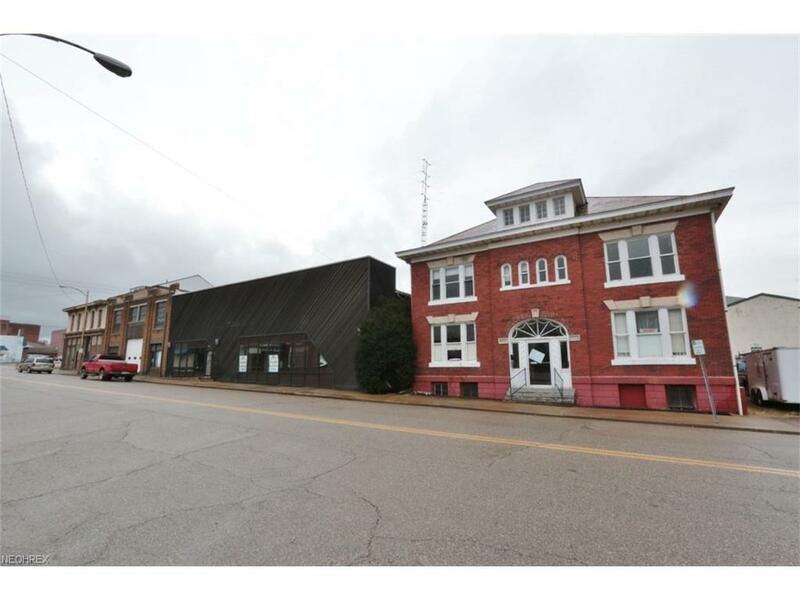 Total acreage is approximately 0.801 M/L and total sq ft is currently reflective of the combined buildings. 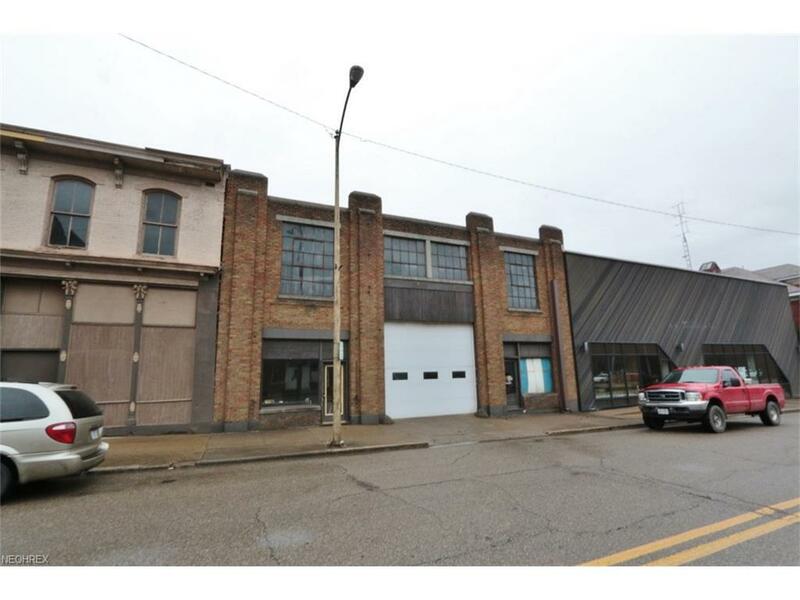 Would make an excellent location to build your downtown business, treatment facility, or many other options! Property is zoned C-3. Public utilities with street and private parking on site. 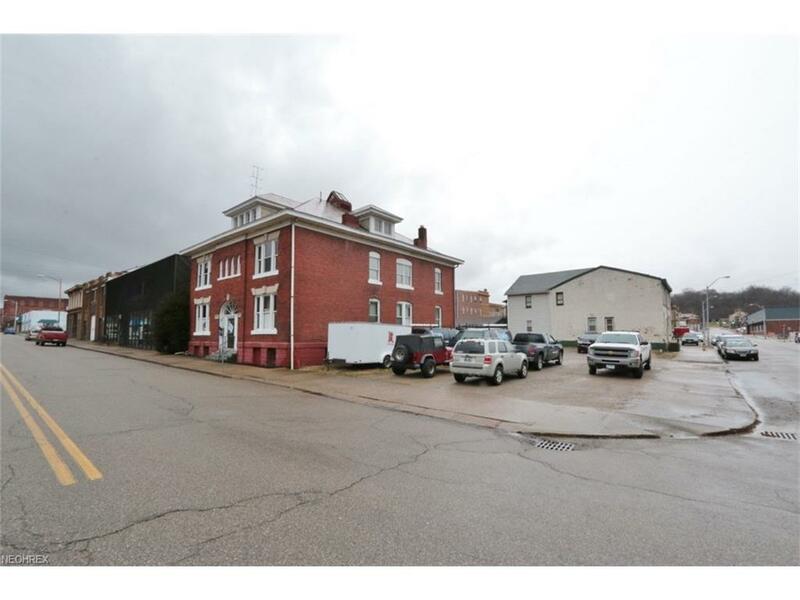 Properties consists of 11 total parcels with varying addresses, all adjoining. Downtown real estate parcel of this size is not an easy find!